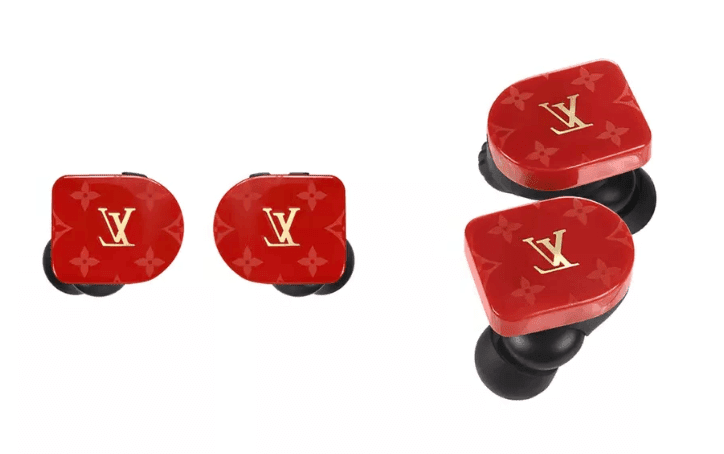 Louis Vuitton announced all new wireless earbuds, the Louis Vuitton Horizon Earphones that cost $995 and has a Louis Vuitton logo on these earbuds.These aren’t new headphones at all.They’re the Master & Dynamic MW07 buds launched last year that cost $299.Then why $995 for these earbuds? You are paying an extra $700 only for the LV logo.These types of designs and colors was already used by the Master & Dynamic to attract customers.So by collaborating with Louis Vuitton Malletier, (commonly referred to as Louis Vuitton, or shortened to LV, is a French fashion house and luxury company) intentions are clear and it's obvious that you have to pay extra $700 for the brand. MW07s are comfortable, but they simply weren’t worth the $299 price tag since there are so many cheaper options out there already, like the $159 AirPods or the $169 Jabra Elite 65t.Apart from the LV style, the Horizon Earphones are virtually identical to the MW07s,comes with a new, circular charging case with LV logos. 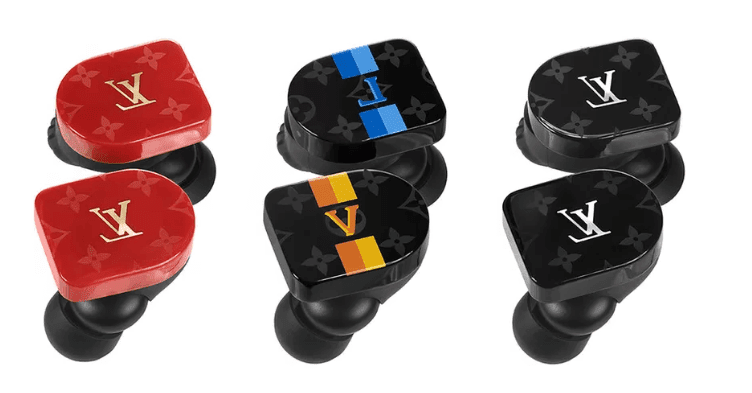 Louis Vuitton will come in three different colors black, red, and a black model with blue and orange logos.Official announcement of Louis Vuitton earbuds release date has not yet made, but availability will likely be limited due to the nature of the fashion brand’s offerings.